Chartered on 20th August 1945. 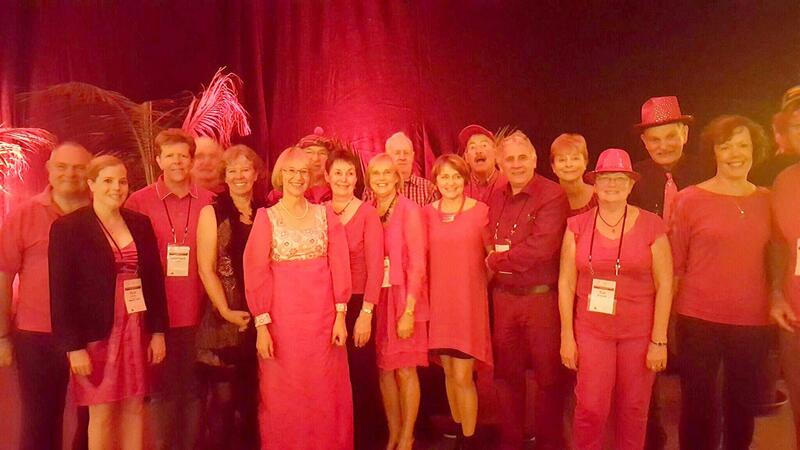 The Te Awamutu Rotary club has a current membership of 35, a third of which are female, who all want to serve the community and have fun in the process. The club is well known for its friendly welcoming atmosphere and its varied programme of club meetings and speakers throughout the year and lively social functions such as potluck dinners, club visits, movie nights, and Chinese banquets. 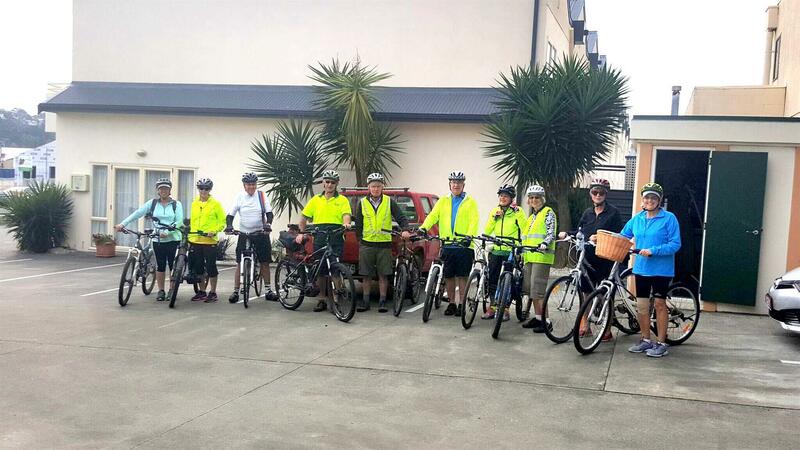 The club supports the Te Awamutu community and local districts, many Rotary International projects and local community and youth programmes and events. 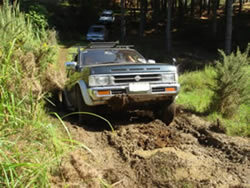 Club members have been instrumental in forming and building the Pirongia Forest Park Lodge, sponsorship of the Te Awamutu Community Health shuttle, and sponsorship of the Te Awamutu Schools Attendance Officer vehicle. With a strong focus on youth, the club is very actively involved in Rotary Youth Exchange. Most years an inbound overseas student is hosted and a local outbound student selected. Many families outside of Rotary have supported the IYE programme by assisting with hosting. Other programmes supported are RYLA, RYPEN, GRSP, Summer Science School, Outward Bound, Spirit of Adventure and Rotary Friendship Exchange. The club offers Rotary Club of Te Awamutu Centennial Scholarships each year for second year full-time students at Waikato University. The club has a very good relationship with Te Awamutu College and the other schools in the area. The club supports Rotary International End Polio Now, Shelterbox, Emergency Response Kits, St Jude’s School in Tanzania, Life Education Trust and Interplast. Sponsorship has also been provided for the Island of Smiles Dental Charitable Trust (Waikato Hospital staff) for voluntary dental missions to Daku Village, Fiji in 2015 and Lautoka, Fiji in 2016. The club also provided half the cost of purchasing a surgical drill. 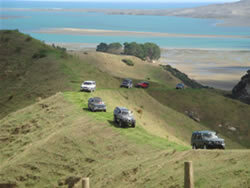 Our club community projects include “the Annual Rotary Book Fair” (May), 4 Wheel Drive Safari (February – March), Horse Trek, Blood Pressure Day (September), Blind Foundation Appeal (September), Te Awamutu Competitions, Waipa Youth Awards and Rural – Urban meeting. 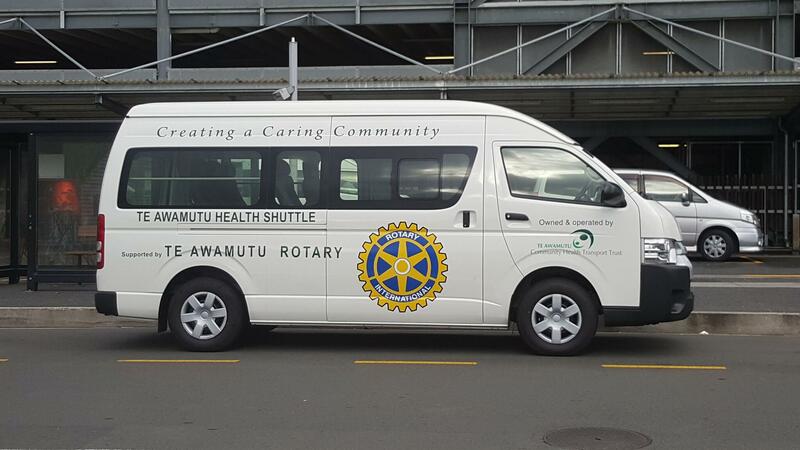 We help with the Te Awamutu Wheelchair Wagon which is run by a Volunteer group and is on the road every day, it is a Ford Transit, and carries people in wheelchairs only. It can take up to five wheelchairs at a time, covering the Te Awamutu and surrounding districts. We would love to see you any Tuesday night at our meetings.